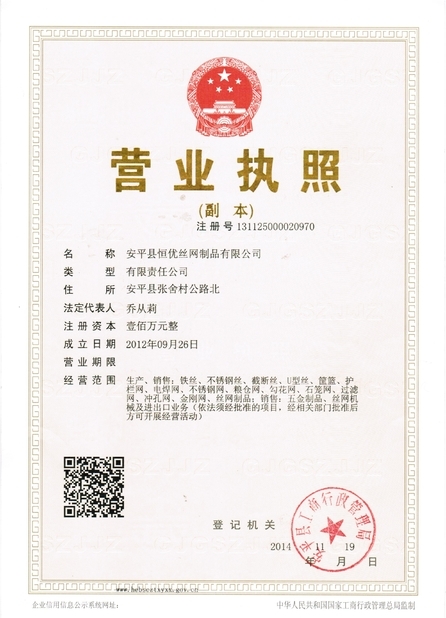 b. Galfan coating (Zn-5%Al-MM or Zn-10%Al-MM): steel wire tensile strength 350--550 mpa/mm2 , corrosion resistance is 3 times of galvanized. 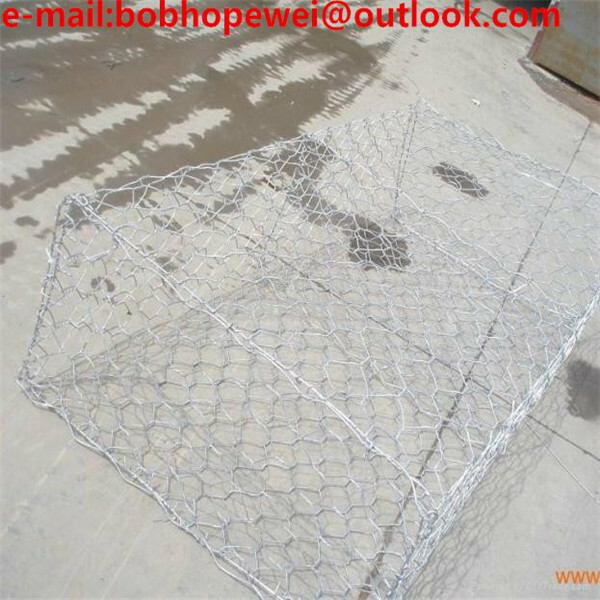 1.Metal Gabions made of hexagonal double twisted wire mesh provide adequate strength to the structure to withstand forces generated by retained earth and flowing water. 2.The flexibility of the double twisted hexagonal mesh helps in withstanding differential settlement without fracturing the structure. 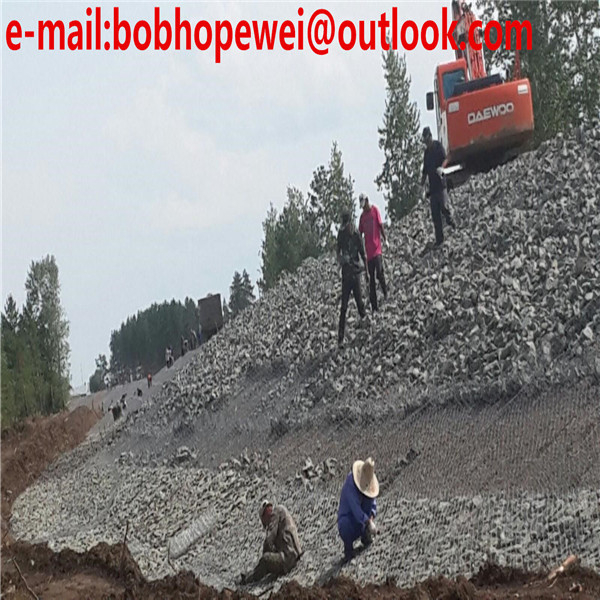 3.The Metal Gabion boxes and mattresses are more cost effective and efficient structures compared to any other rigid structures for similar function. 4.It can be installed on a plain surface, does not require more foundation preparations. 5.It does not require skilled labor due to its simple construction and assembly at site. 6.It does not require any permanent drainage system. (1)Economic.Just fill the stone into the gabions and seal it. (2)Simple installation.No special technology needed. 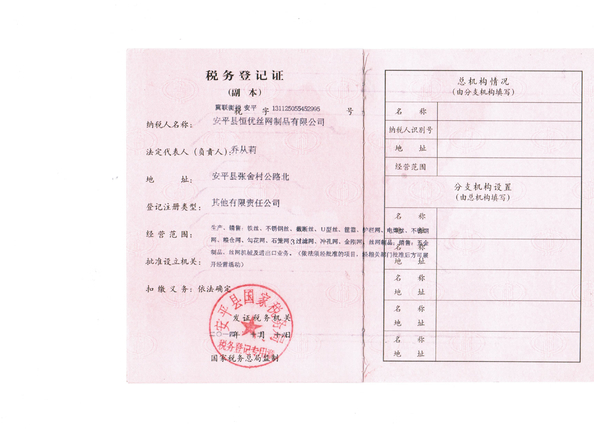 (3)Strong ability to resist natural damage,corrosion and bad weather influence. (4)Can endure a wide range of deformation,no collapse. (5)Sludge in the stones is good for plant growing.Mixed to form a integrity with the natural environment. (6)Good permeation can prevent the damage by hydrostatic. 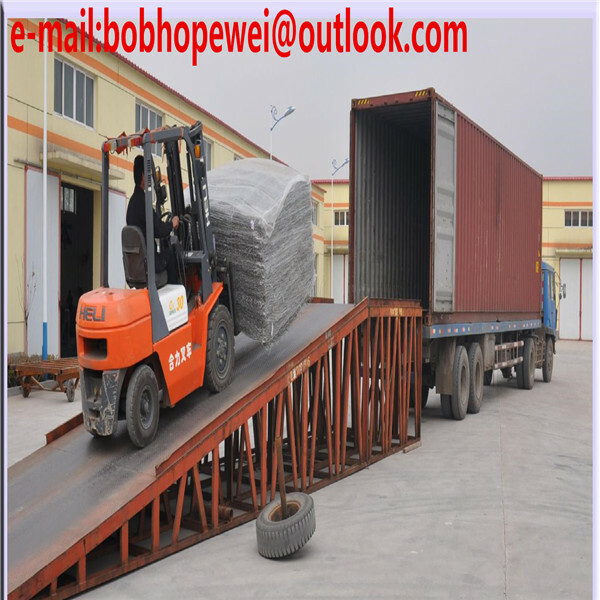 (7)Less transport freight.It can be folded together for transport and further installation. 1.Quality is the soul of the company,we guarantee the quality of every piece of product,we guarantee free sample and fast delivery. 2.After-sales service is our second priority,we promise hotline around the clock.